Have you ever been digging about your back garden and thought I wonder if I could find some precious stone amongst the rocks and dirt, well it might be good to firstly know what to look for! Gemstones can be defined as a precious or semi-precious stone. They are usually one cut, and polished. For a stone to qualify as a gemstone the stone must be hard enough to withstand constant use and handling and are normally beautiful and rare. Most gemstones are mineral gems and are found in rocks or gravel but there are a few well known ones such as pearl, coral and ivory that can be found in plants and animals. So now that we know what a gemstone is made of, let’s look at some of the most amazing gemstones throughout history. 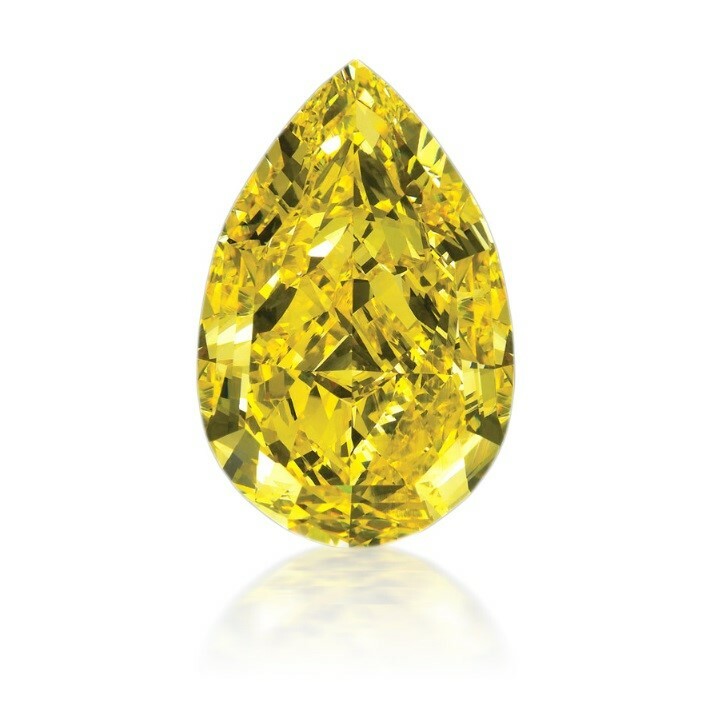 Firstly let’s start with the biggest of them all, every now and then we come across gemstones that are so rare that they can only be awed at and the Cora Sun drop diamond is definitely one of them. 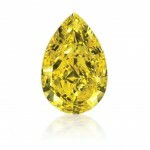 The Cora diamond is the world’s largest known pear-shape diamond at 110 carats. Found in South Africa in a pipe, after some time in the Natural History Museum it was sold for over 10 million dollars to Cora International who named it and took six months to cut the diamond into its shape today. It is thought to be between 1 and 3 billion years old and auctioned in Sotherbys for 12.4 million dollars making it the eight most expensive diamonds ever sold at auction! 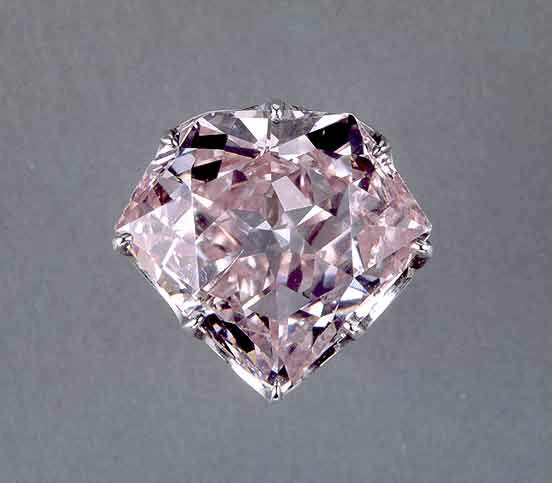 Next we have the Hortensia diamond, this incredible 20 carats diamond has a pale orangey with a hue of pink to it and gets its name from Hortense de Beauharnais, who was the Queen of Holland. Hortense was actually the daughter of the Empress Josephine, who was the step-daughter of Napoleon Bonaparte and the mother of Napoleon III. This particular piece was among those stolen in 1972 and was in face recovered in the attic of an old house in the Halles district of Paris. When the French crown jewels were sold in 1887 this piece was absent from the lot due to the historical importance of it. 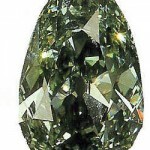 The Dresden Green Diamond is one of the most famous and astonishing gemstones stones out there. 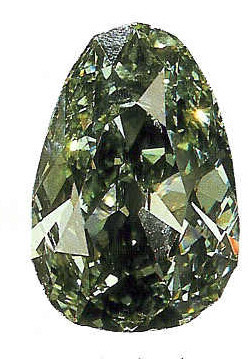 This pear-shaped gemstone of unparalleled quality weighs in at an amazing 40.7 carats and is the largest and finest natural green diamond found to date. The name comes from Dresden, the capital city of Saxony in Germany. King Frederick Augustus II bought the diamond in 1741 and the stone remained in Dresden for most of history. 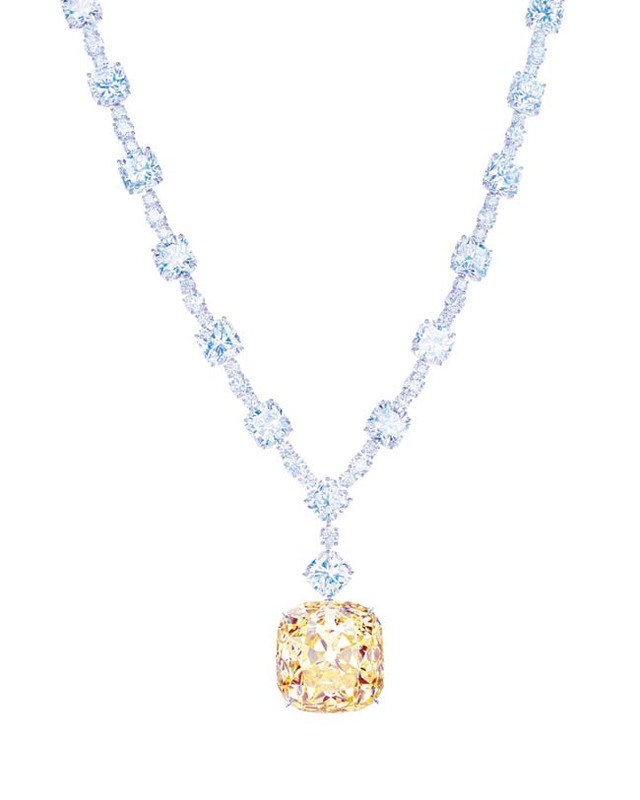 At Voltaire Diamonds we have an incredible selection of coloured Gemstones to choose from, please call us to book an appointment and we will be delighted to make your Gem wishes come true. This entry was posted in BlogHome, Interesting Facts About Diamonds and tagged cora sun drop, gem stones, gemstones, hortensia diamond, the dresden green, Tiffanys diamond. Will Wedding Ring tattoos grow in popularity?